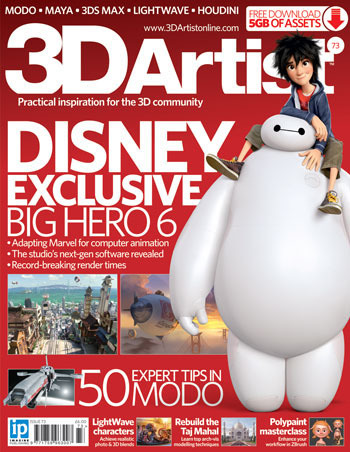 I don't know from which deep recess this emerged. 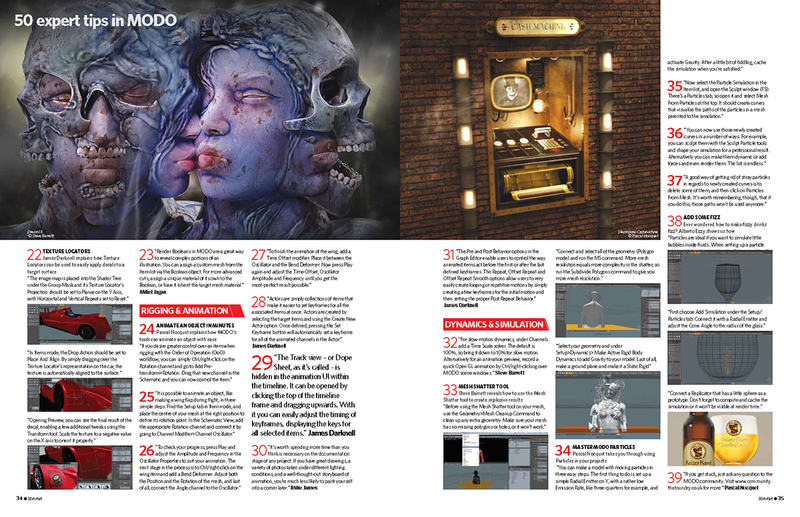 Dream IX was chosen to be published in 3D Artist Magazine - 50 Expert Modo tips (issue #73 in 2014). 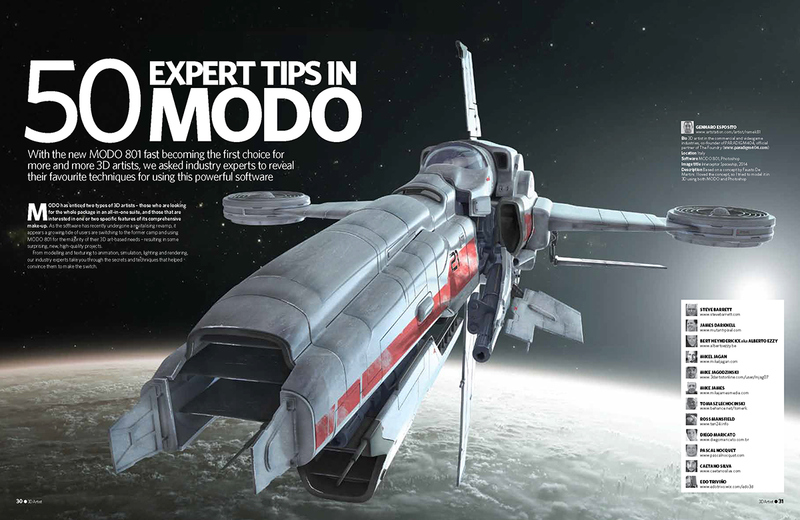 I contributed with a variety of tips for Modo, especially concerning dynamic simulation.